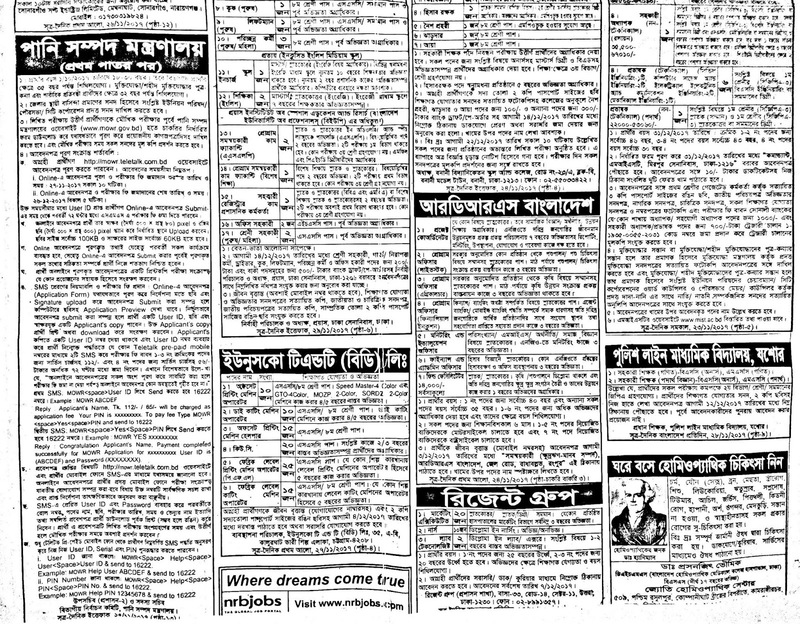 You can download and view Full PDF Weekly Jobs Newspaper in December 2017. 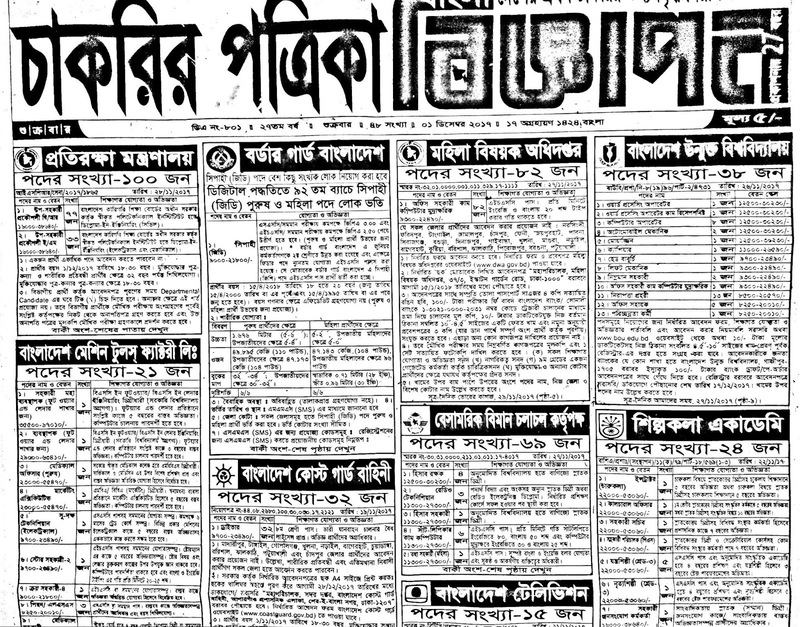 The Weekly Job Newspaper 01 December 2017 will be presented top job circular of this week. 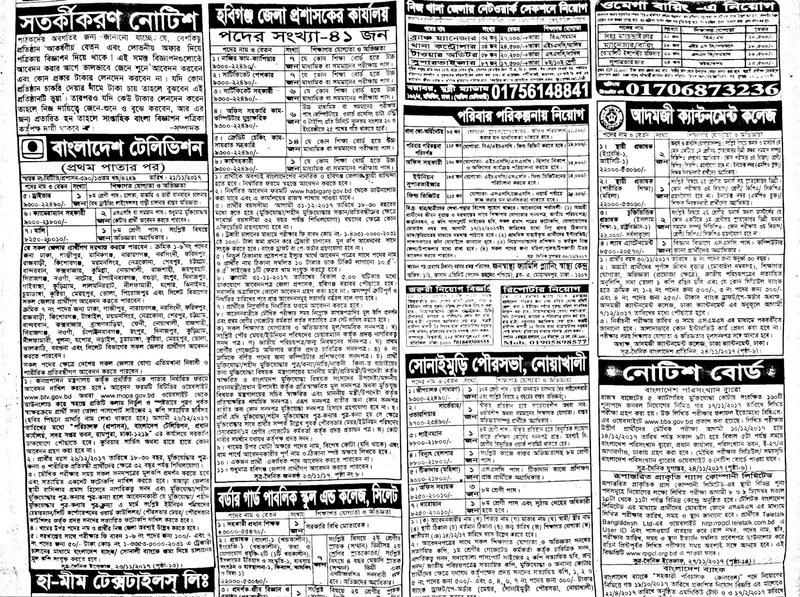 All Govt Jobs, Company Jobs, Bank Jobs and Non Govt jobs circular are available on this weekly Job Newspaper in February 2018. 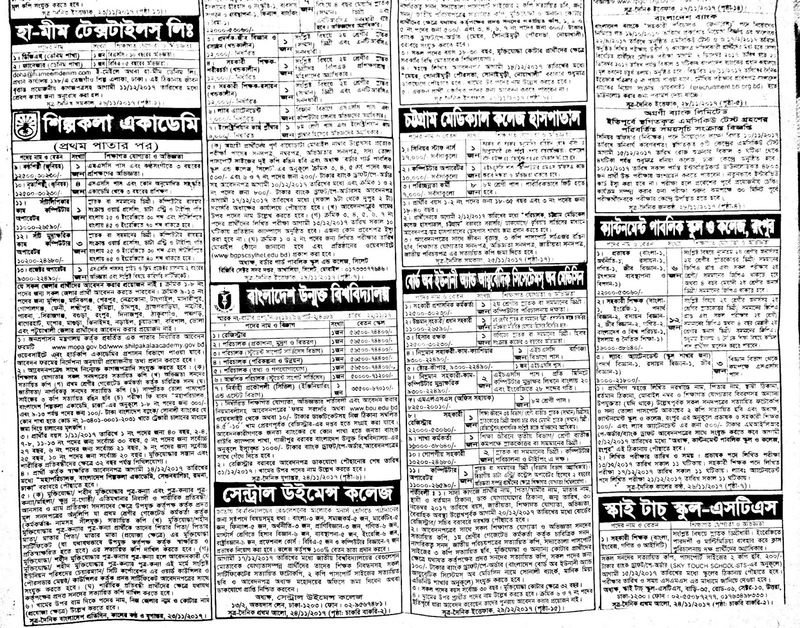 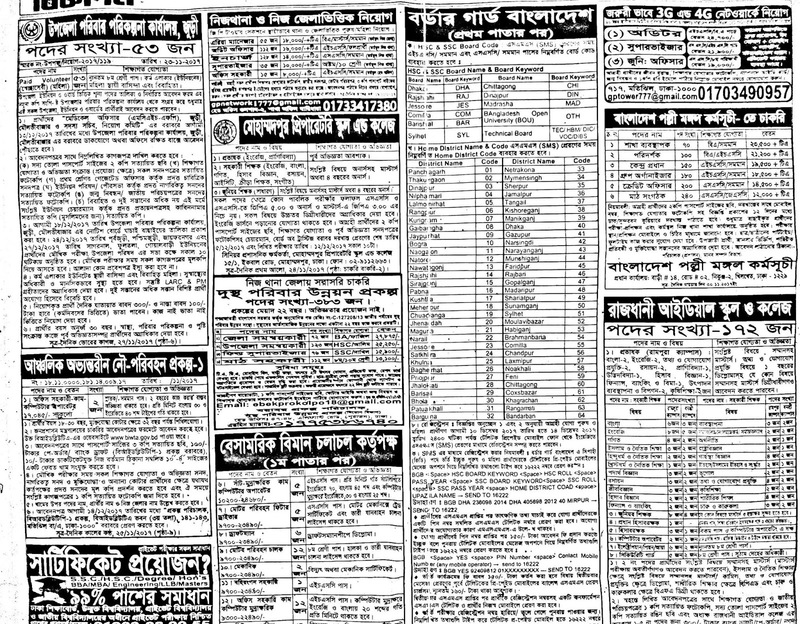 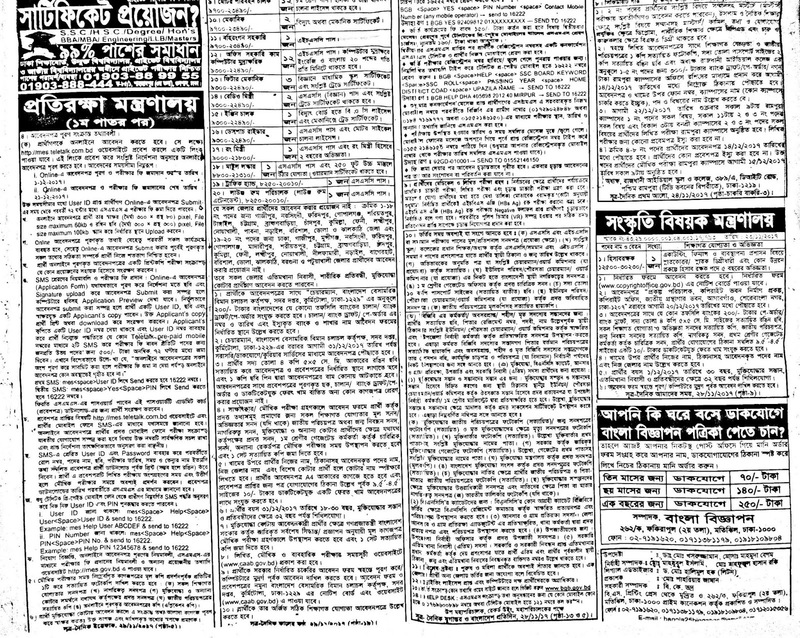 We are Published Every Month Weekly Jobs Notice, Exam Schedule, Exam Notice, Admission Notice, Weekly Jobs Newspaper (Chakrir Dak, Chakri-Bakri, Chakrir Khobor, Chakrir Khoj) from various Newspaper at CHomeBD.Com. 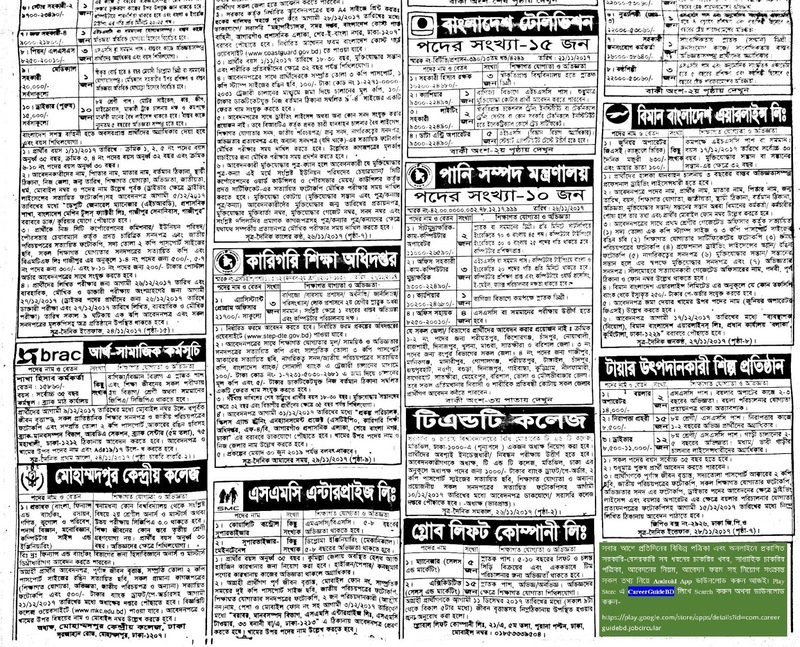 Keep Stay Visit our website for next Friday jobs newspaper in December 2017. 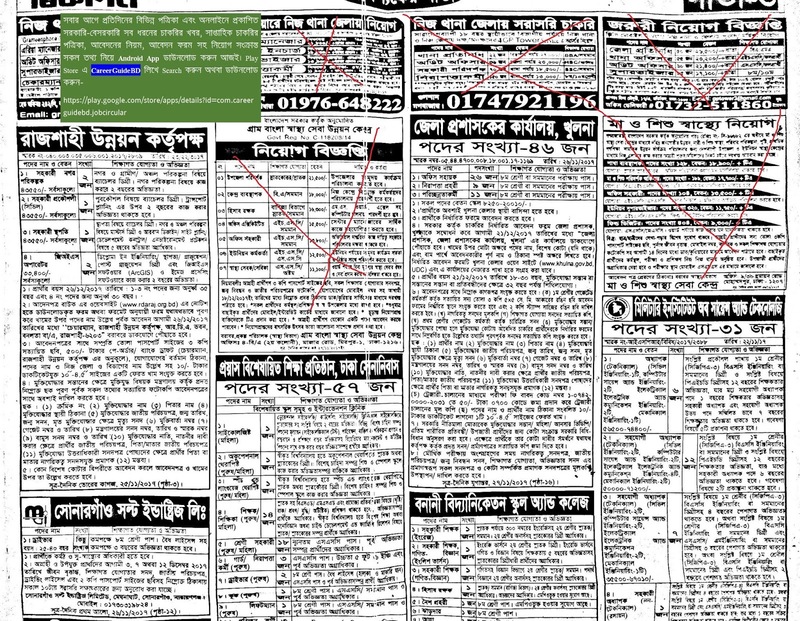 Click Here to view or download PDF/JPEG file format as JOBS Newspaper. 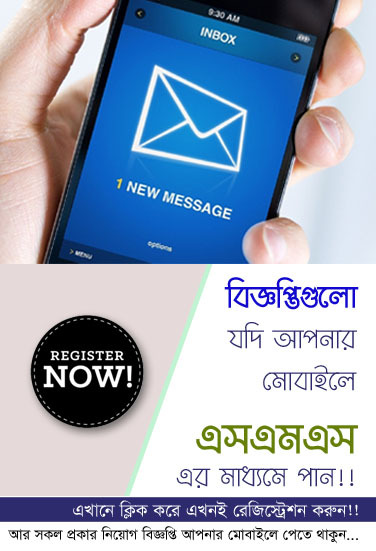 This is a mobile responsive site for better view on your Android/OS platform.